Teaching gymnastics often requires expensive equipment and space, which is not always accessible for teachers. What if I said that you can teach the fundamental building blocks of gymnastics? Today we meet Gemma Coles from Head Over Heels Gymnastic. 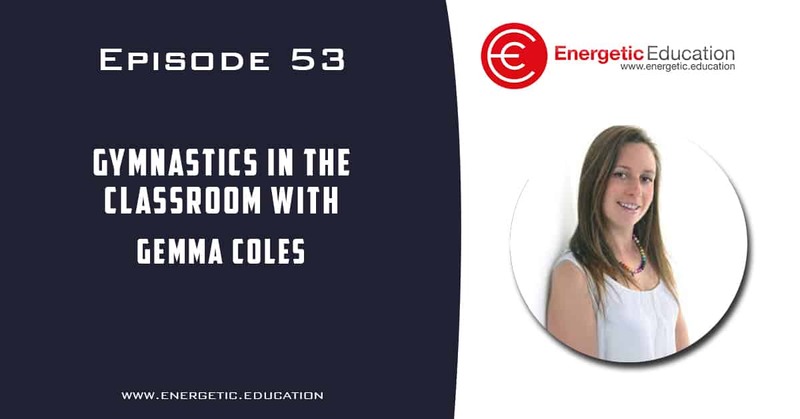 Gemma will share her years of experience introducing teachers to some simple and easy gymnastics that you can teach in the classroom with zero equipment. Gemma also shares some of her amazing creations, my favourite being a picture book called ‘Join Gymnastics’ with the main characters Bendy Wendy and Jumping Jack.